Hell yeah brother. 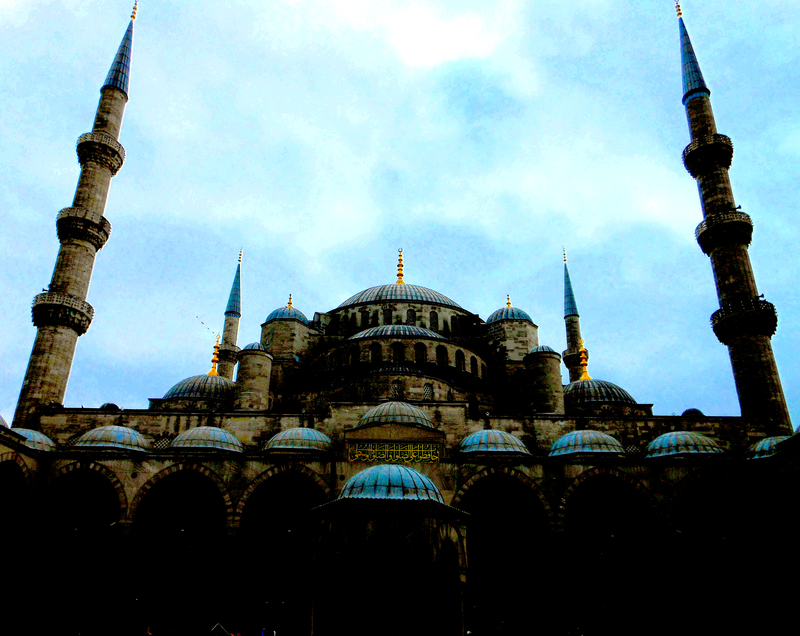 Istanbul is rad! I bet! I want to go there so bad! A traveler’s paradise. Make it happen man. Wow!! Makes me wanna visit Turkey real soon! Amazing photos!! Thanks — yeah I recommend it to everyone. It’s a beautiful place with diverse people and history.